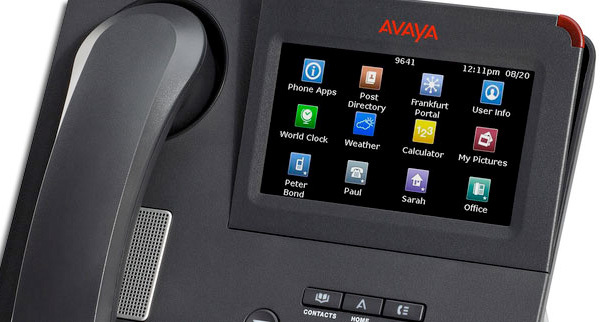 When it comes to telephone systems, even the best organizations have system breaks and failures. Some organizations stock parts, have built in redundancy, or have maintenance plans to minimize their impact. Hopefully, when something breaks the impact is minor and can be quickly resolved. 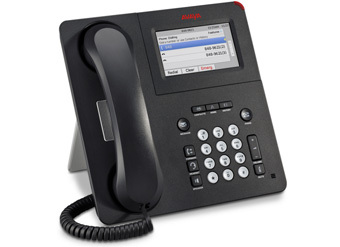 However, we all understand the potential impact a telephone system failure can have on an organization. With that in mind, at JDS consulting, we understand that even the best prepared organizations will sometimes have difficulty finding the parts they need in a timely fashion – especially if the part or system is no longer supported by the manufacturer. We've built a business around just that. Through our in-direct channel of 3rd party parts dealers, we can quickly locate and ship the parts you need when you need them. 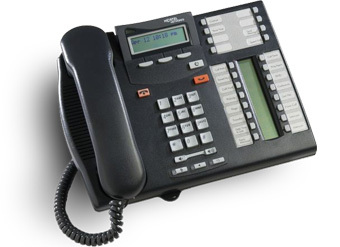 If it's not critical and something as simple as maintaining a standard telephone set in your organization, we can help here as well. 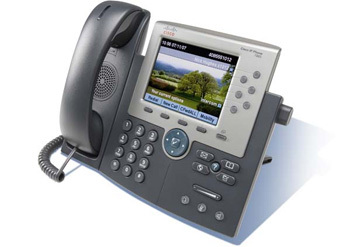 Just because a system manufacturer no longer provide a specific telephone set, we can either locate them for you or arrange to have damaged sets refurbished.